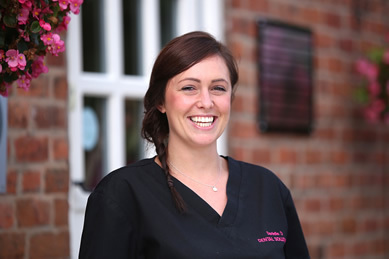 Danielle completed her qualification to be a dental nurse here at the Practice. Before that she was a travel agent. She loves working here at the Practice for the reason that no two days are the same, the lovely patients, the fun team and the chance to progress through the Practice.